We make sure that the products we offer to our clients will remain free from any kind of damage. Thus, we store the entire lot under secured environment in our capacious warehouse. The company laid its foundation stone in Delhi(India) and caters to the market with its wide range. 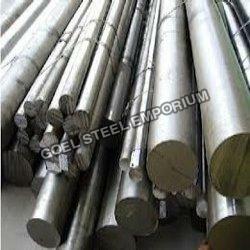 Application : H11 tool steel are suitable for designing highly stressed structural parts.